When running a business, or operating a franchise, customer appreciation is generally not a subject at the front of a business owner’s mind. Few people realize how big of an impact the simple act of giving thanks can make on their bottom line. It’s important for any franchisee to remember that clients are the life-line of your business – and in order to be successful as a company, one must win over the hearts of their customers. Ensuring your customers are happy and satisfied starts with interacting with each customer in a meaningful and impactful way. Every positive interaction with a customer is a step in the right direction, and will make customers think of your business before visiting your competition the next time they need your product or service. If you think back – when is the last time you felt truly valued as a customer, or were sincerely thanked for your patronage? If you are able to remember this, how did that make you feel about the business? It isn’t often that companies pay attention to this small but important element of business, and implementing a customer recognition plan is an obvious priority if you want to stand ahead of your competition. Showing customer appreciation is a powerfully effective strategy for retaining customers and increasing each individual customer’s life-time value. Like any marketing strategy, this should be a tactical plan you can implement into your current process. Customer appreciation should begin with a good foundation, such as developing an authentic company culture which will also help your staff feel more empowered to go the extra mile and help solve customer’s issues. Your company culture should emphasize the importance of acknowledging, thanking and recognizing customers for their loyalty. Training your staff in the importance of customer recognition. Reward your employees when they have satisfied a customer. Consider personalized messages to your important customers. This can include hand-written notes, or exclusive gifts. Consider loyalty cards – these will reward customers for repeatedly patronizing your business. Make these valuable enough to stand out from the rest. The average U.S. household is enrolled in more than 18 loyalty programs, but is only active in 8.4. 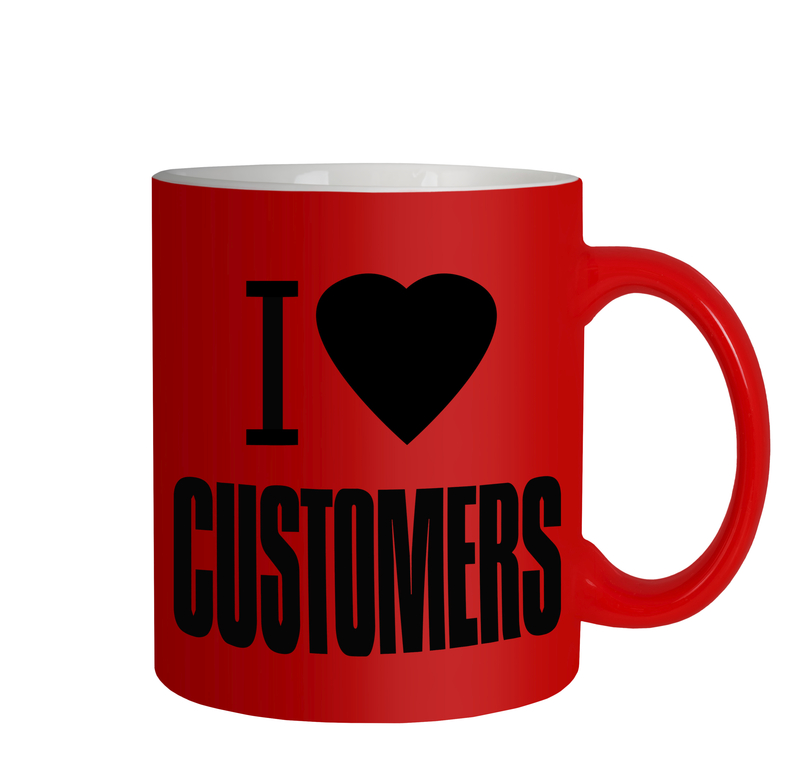 Free gifts with purchase are another effective mechanism for rewarding customers. Holding events – the International Franchise Association has some great tips on event marketing to grow relationships with your customers. You can also get input from your employees on what they would want as a customer. Including your employees in this process will help cement this strategy, and make them feel like they are a part of the company and the decision, which will help them perform better. In the end, a little appreciation can go a long way in today’s world, where everyone is constantly connected to the internet, social media and technology. Small acts of appreciation and kindness can help set your business apart – but remember to be sincere and genuine! If customers get the idea that this strategy was only implemented to increase profits, well they will quickly turn their attention elsewhere. Figure out what is important to your customers band implement something for your specific customer base – you, or your customers will be thankful. Thom helps business owners and franchise operators achieve success. 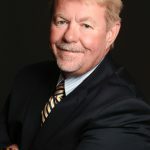 As the managing director of Sunrise Business Advisors, I have owned and operated a multitude of different businesses as well as holding senior management positions with a fortune 500 company. In addition to being a Certified Business & Executive Coach, I am also a Certified Franchise Coach, as well as Certified Guerrilla Marketing Coach and Trainer. Our philosophy is to provide coaching, mentoring, and advisory services to help business owners achieve the businesses, the teams and the lives that they’ve always dreamed of having. We accomplish this through a tried and proven process of learning and understanding your needs and we’ve always achieved high marks with our valued clients. Let us help you become a Franchise Success story. ← What is Strategic Thinking?